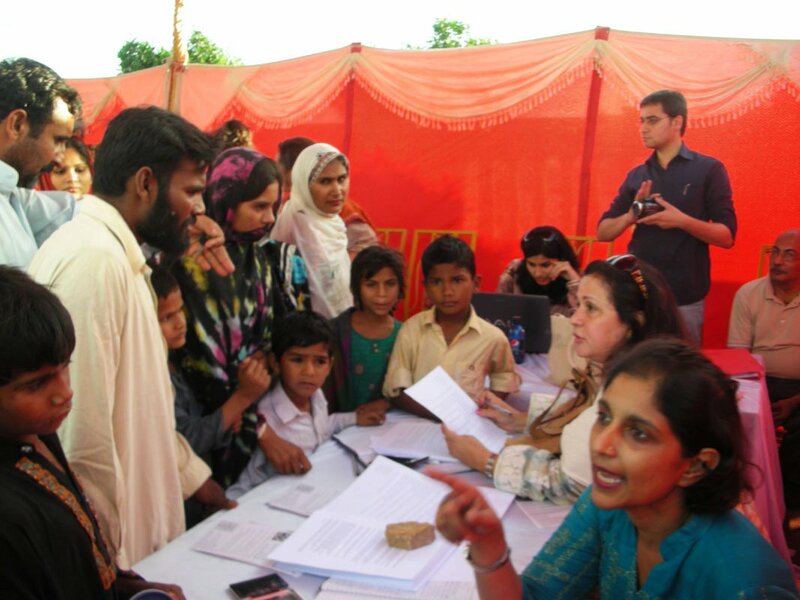 KARACHI, March 12: Thousands of people from all walks of life joined hands with Citizens for Democracy (CFD), by participating and signing letters in the interfaith harmony drive “Silence Means More Blood” launched by CFD on Saturday, March 12, 2011. Karachiites signed some 15,000 letters that will be sent to the President, Prime Minister, Chief Justice and all the Chief Ministers. Sabeen Mahmud writes that her mother and the writer Attiya Dawood went to the mandir nearby. “Very politically engaged group. 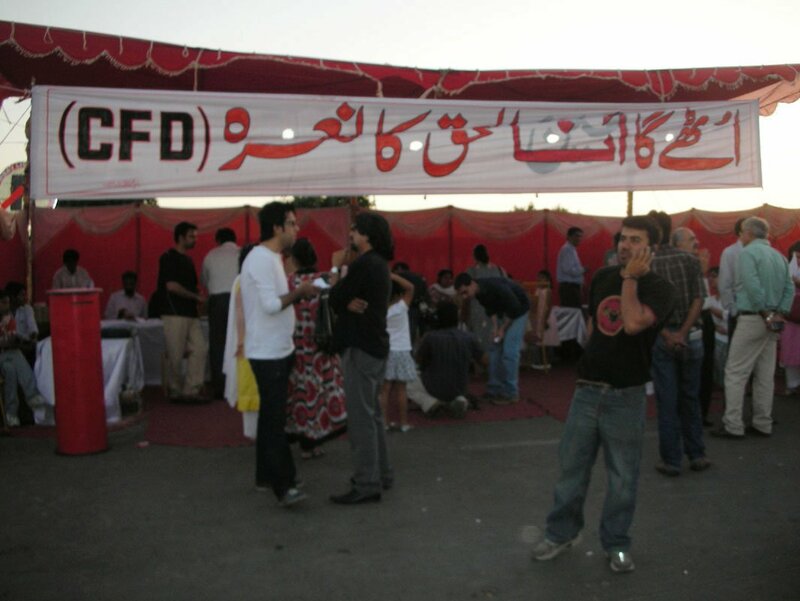 Brought back 20 sigs.” Also see this moving video Sabeen made of the event, set to Habib Jalib’s poetry.